Nigerian pop singer, Kingsley Okonkwo, popularly known as Kcee has reacted to the incessant killings by Fulani Herdsmen across the nation. 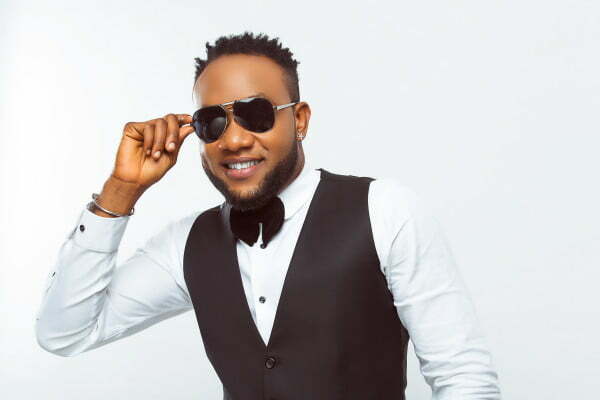 Kcee, via his Twitter account on Monday, said the killings were an act of terrorism on a much bigger level. According to the singer, it can happen in any part of the world and Nigerians should hold their leaders’ accountable. “We must hold our leaders accountable and ensure they take action to curb this menace.